When a show gets to air another season, I believe it is successful and while they are at it, they think of ways to improve and what a lovely improvement they have. Miss Iya Villania-Arellano joins in the fun with hubby Drew Arellano. 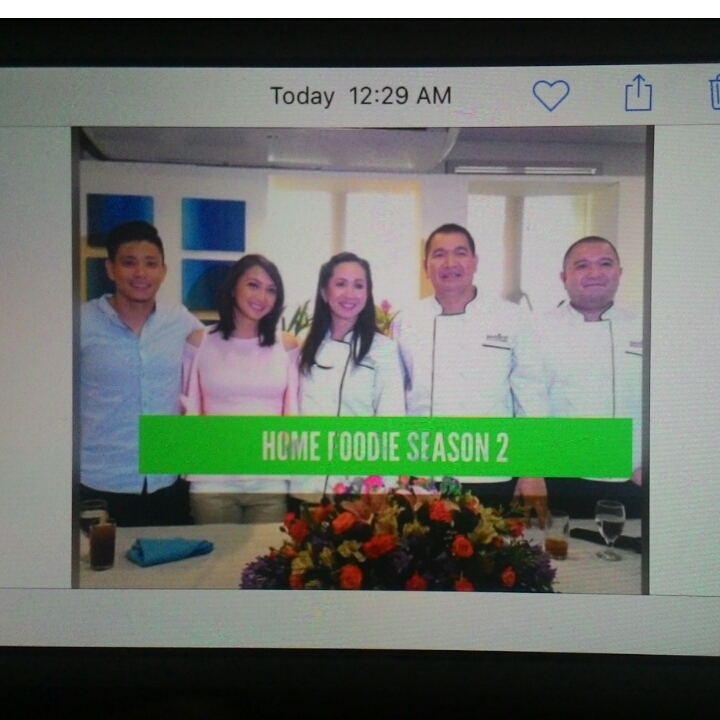 San Miguel Foods Incorporated together with GMA Network recently launched the season 2 of "Home Foodie". A three-minuter food show from the first season, yes 3 minutes only, direct to the point how-to-cook recipes for all the foodies out there. Now on its second season, real life soon to be parents Iya and Drew shares how they are at home in terms of chores and who does the cooking. Iya admits that her mom is the real kitchen queen when she was growing up, that is why she is excited for this show because she wants to learn more about easy recipes to prepare and cook especially now that they are expecting. Drew, on the other hand being well traveled show host is the man of the kitchen, whenever he comes back from a trip, he usually turns the kitchen into a whole new theme inspired from where he recently came from. And now, as this lovely couple join forces in "Home Foodie" expect a very sweet yet makulit kind of cooking and how-to's for easy recipes that one can cook up using simple yet affordable products. So when you get bored of the same cooking, watch Home Foodie everyday, 7:30 am, after Unang Hirit. As a mom and a homemaker, I enjoy cooking for my family, especially now that our baby boy is turning one and into trying regular food, I want him to eat healthy and to not be picky. He loves to eat and try different dishes because we let him taste everytime we eat. Surprisingly he loves seafood especially fish and shrimp but we are not near any market and I am not sure of the quality from that of the supermarkets and groceries that is why we seldom have seafood dishes at home, there is a "talipapa" near us but since it opens in the afternoon, again I am not sure of its quality. And here comes FreshOnline.Ph, when I first heard about it, I honestly thought that this is another mobile app for foodies who do reviews on food and restaurants in the metro, of course who would've thought that freshly sealed seafood can be available for delivery right? Aaaah seafood wherever, whenever you crave for it, it is also hard to get up in the morning and do market errands just to get the fresh catch right? 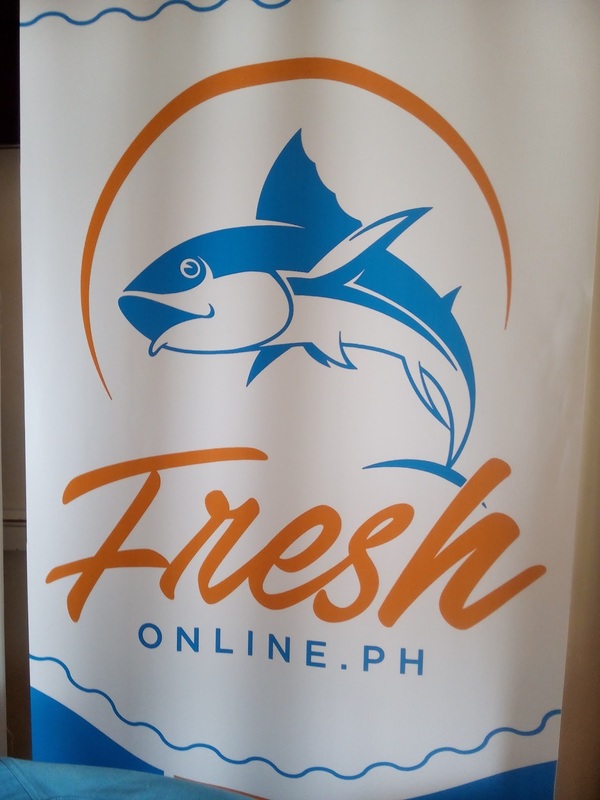 So say hello to FreshOnline.Ph, yes you can now go ahead and check their website because it is now up and ready to take your orders. 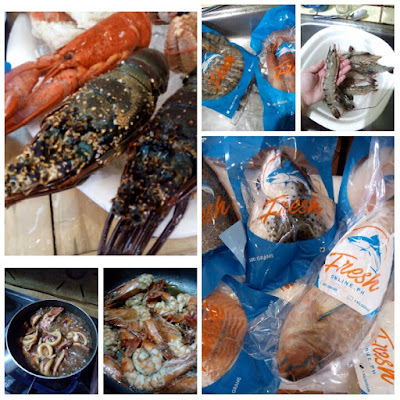 Imagine a special occasion wherein you just want a seafood party, FreshOnline.Ph is ready for your different kinds of shrimp like tiger prawns oooh yummy, squid, lapu-lapu etc. And for those who thinks ordering this from a restaurant is so expensive, hey they have lobsters ooh and they have a lot of variety. So are you craving now? Because I am!!! So let's put this writing to an end and so you can stop reading too and let's all head on to FreshOnline.Ph website and start choosing and preparing a healthy meal for the family or just to satisfy your cravings. The Acer Liquid Zest’s features pack quite a punch when it comes to keeping up with today’s tribal youth (10s to early 20s) who are addicted to photo-centric social media, enjoying stream-music via phones and see smartphones as a major means of interacting and connecting with their social groups. Capture, share and enjoy the journey better with a vivid 5" display, DTS-HD Premium Sound and a 5MP wide-angle front camera.